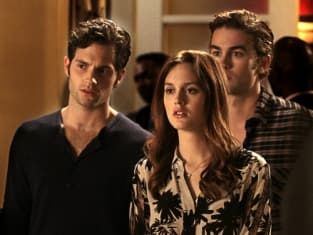 Blair: What are you still doing here? Shouldn't you be off living your dream? Days on end in a real car with Serena? Dan: No. I'm staying here. So actually I'll be living out my nightmare. Trapped in the city with only Blair Waldorf to talk to.